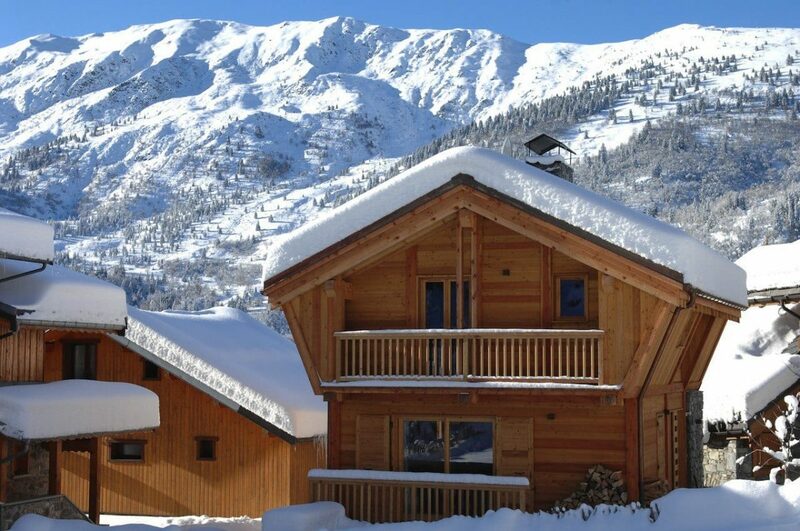 A chalet holiday is a great way of having your holiday organised for you. With a company like Ski Basics, you can be picked up from one of Meribel’s nearest airports, delivered your choice of either Three Valley or Meribel ski passes, and even sorted with ski hire, leaving you to get settled and plan tomorrow’s route. Our guests love the personal touch of being met by a driver who knows their name, and they would certainly rather head up the mountain in a minibus than be one of 100 on a coach manoeuvring all those alpine bends. Staying in a chalet gives you the opportunity to have a truly personalised holiday – you’re on first name terms with the hosts from day one and the food can be adapted to what you like. At Ski Basics we know that what you put in is what you get out of your time on the slopes, and we all know how precious that is! Our chalet hosts will set you up with a full continental breakfast, lay out afternoon tea for when you’ve sped down from La Folie Douce, and then knock out a three course meal of all your favourites. That’s not even mentioning our plus chalets. Our own Meribel chalet company can offer so much more flexibility when it comes to planning your holiday too. Nowadays so many of us have dietary requirements, physio injuries, or just plain old likes and dislikes that can be hard to figure out away from home. At Ski Basics we positively encourage you to tell us your preferences, so that we can start tailoring your Meribel ski holiday to be just-the-way-you-like-it.